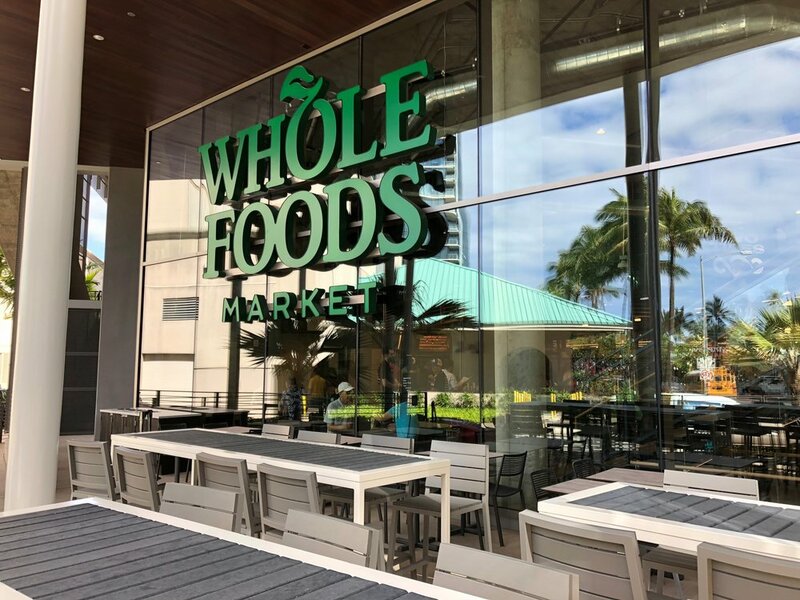 Whole Foods Queen in Ward Village Now Open — Jack Tyrrell & Company Jack Tyrrell specializes in Kakaako, Honolulu, Hawaii luxury condo projects. 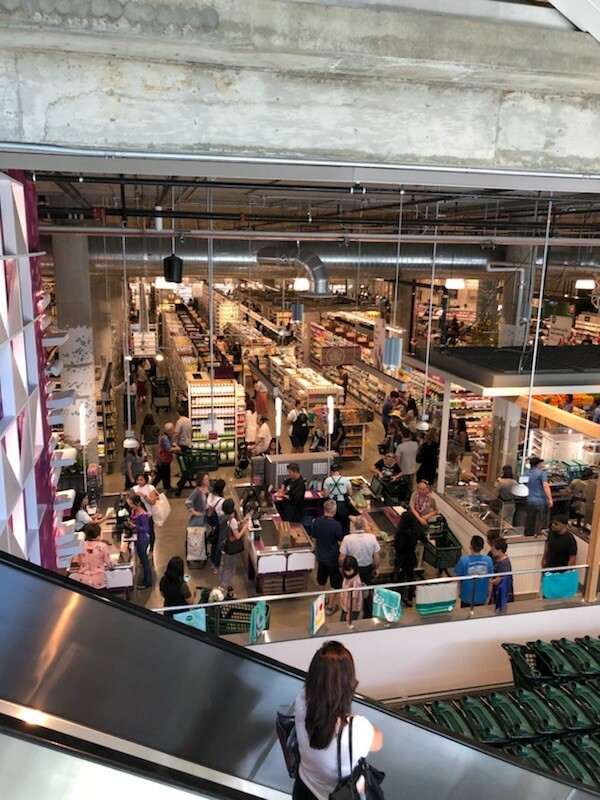 Whole Foods Market Queen in Ward Village is now open for business! 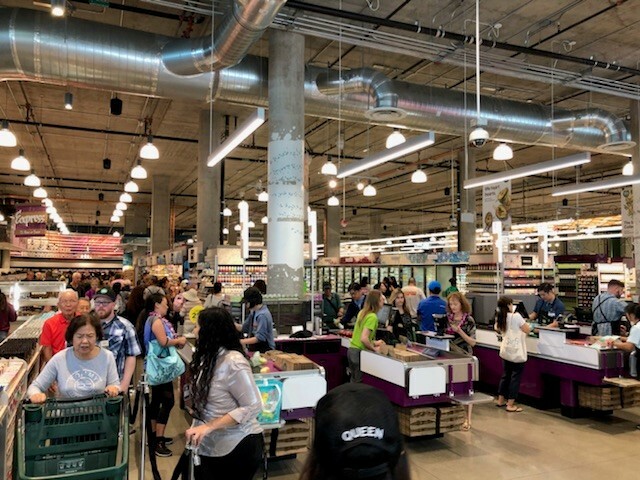 I was excited to check out the new market on its opening day. The market occupies the ground floor of soon-to-be-completed Aeo, and is conveniently located across the street from Anaha. Waiea is just one block down the street. The market is a great addition to the neighborhood, which did not have a supermarket before this. 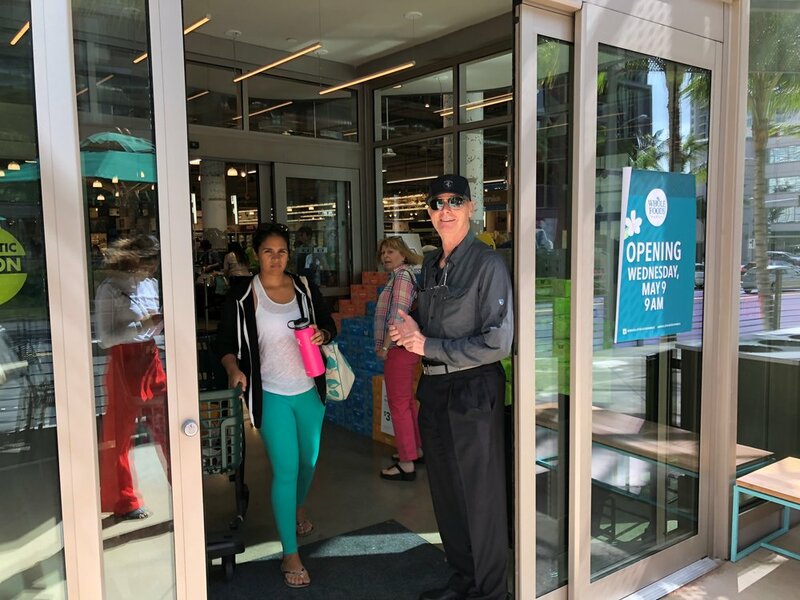 This will make it easier than ever for residents of Waiea, Anaha, Aeo, Hokua, and other Kakaako area condos to get the essentials done - and all within walking distance! Sugar-cane juice: Pressed fresh in the store and sold in bottles. Two Tides Bar: 24 beers on tap, including exclusive Waikiki Brewing Co. brews. A specialty liquor case: With lighting that makes the premium wines, Champagnes and whiskeys seem to glow. La Tour Cafe and Lanikai Juice: Both local eateries have kiosks within Whole Foods. The store also features vegan menu items from Juicy Brew. 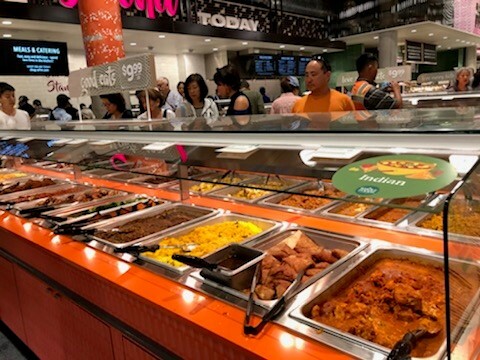 Also: Not exclusive to Kakaako, but worth mentioning are self-serve bins offering mochi ice cream and macarons, and a self-serve poke station. 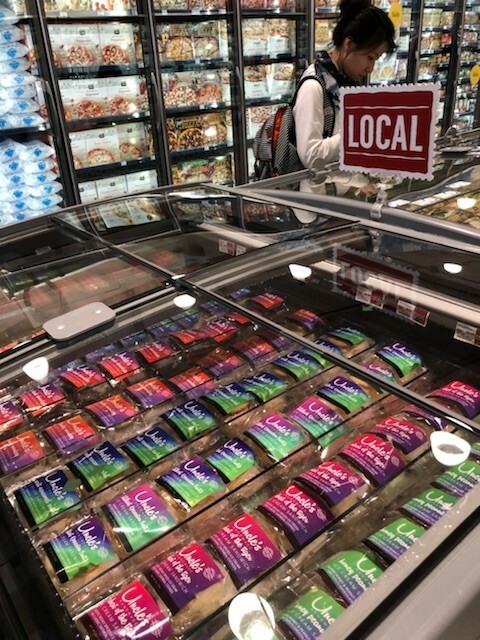 And just because: Prominently displayed is a new line of products under the chain’s 365 Everyday Value brand — kochujang-flavored chips, ketchup, mustard and marinade. The market is located at 388 Kamakee Street, and operates from 7:00 a.m. to 10:00 p.m. daily. To reach the market for services, such as ordering one of their delicious cakes, call (808) 379-1800.